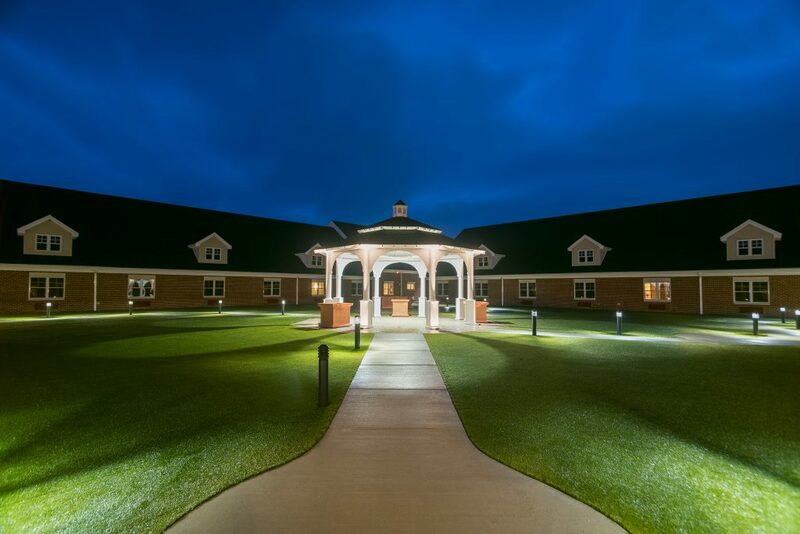 Windsor House partnered with Luminaut to bring to light their vision for creating the premier memory care facility in their region. 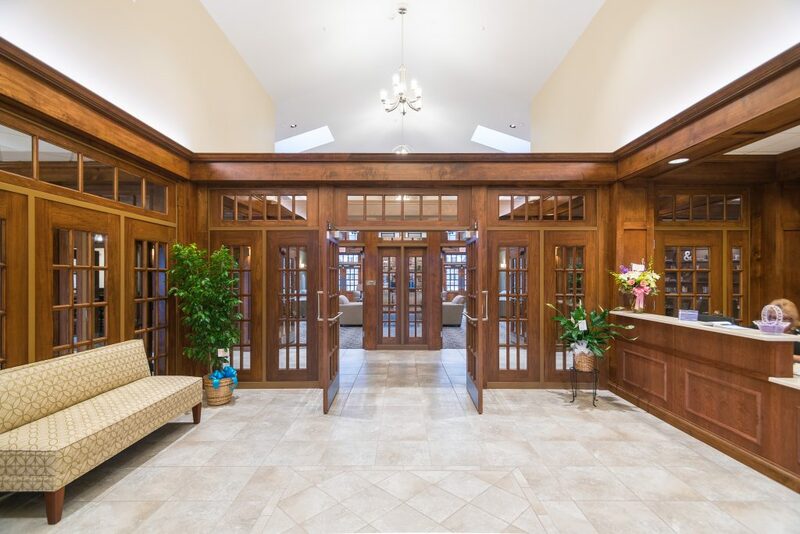 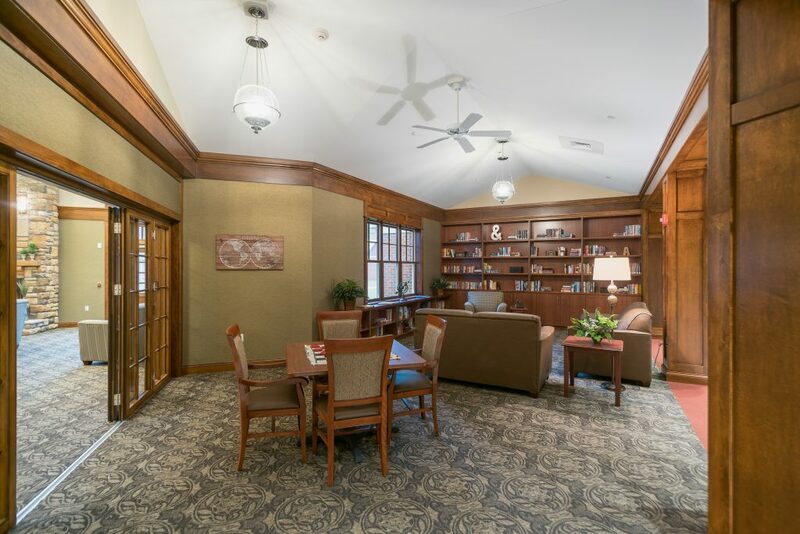 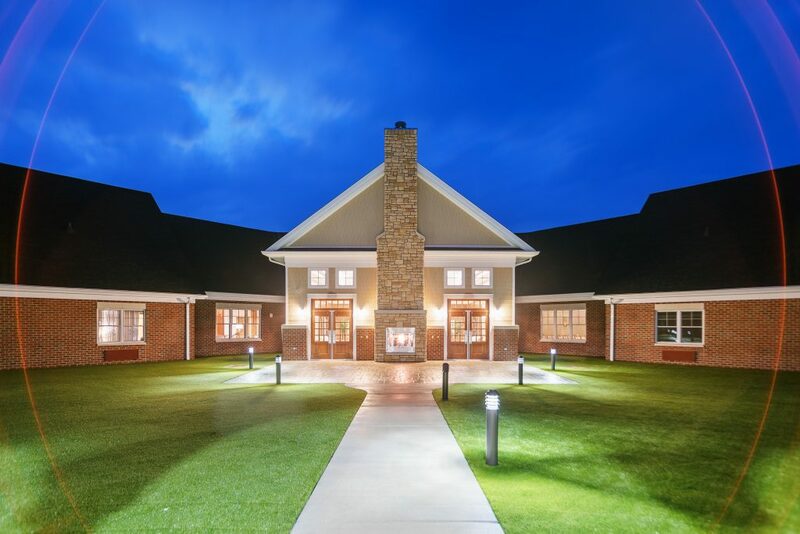 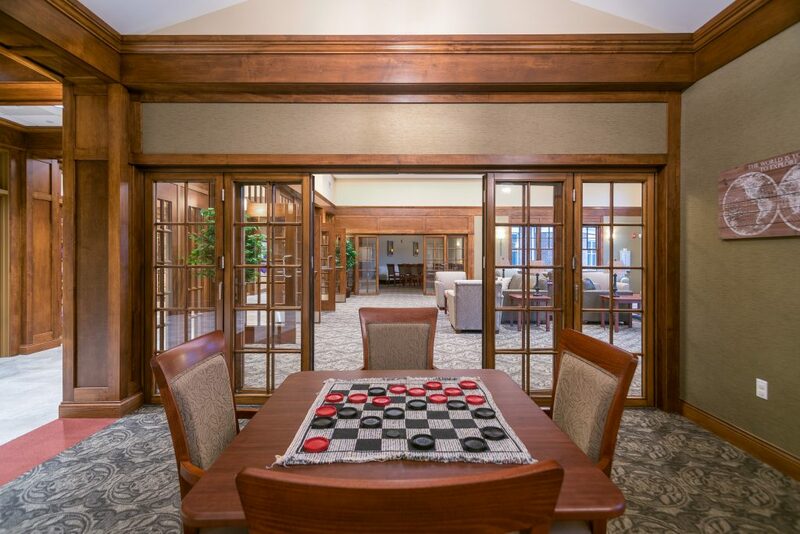 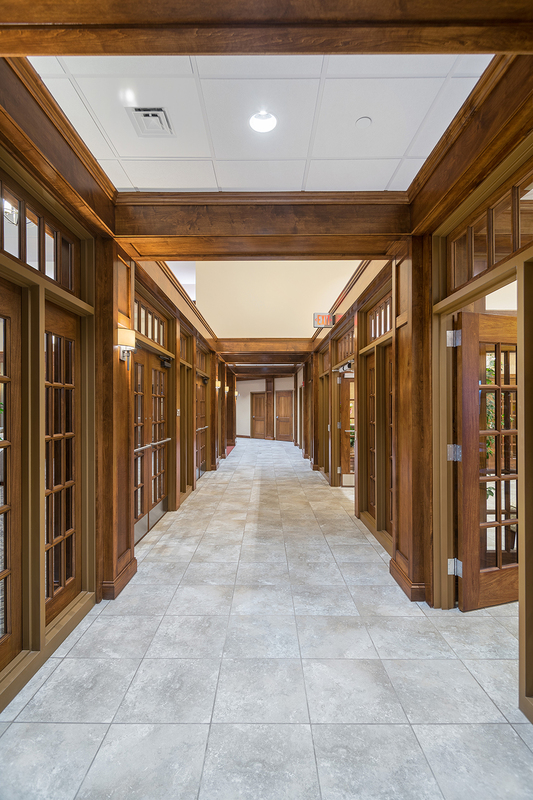 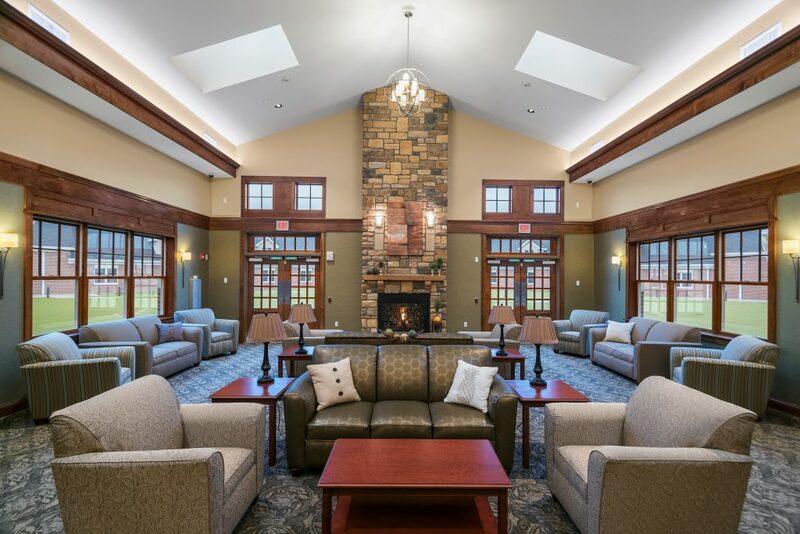 Featuring a fully enclosed one-acre courtyard with 44 private resident rooms surrounding the memory care garden, the building is nestled into a park-like campus. 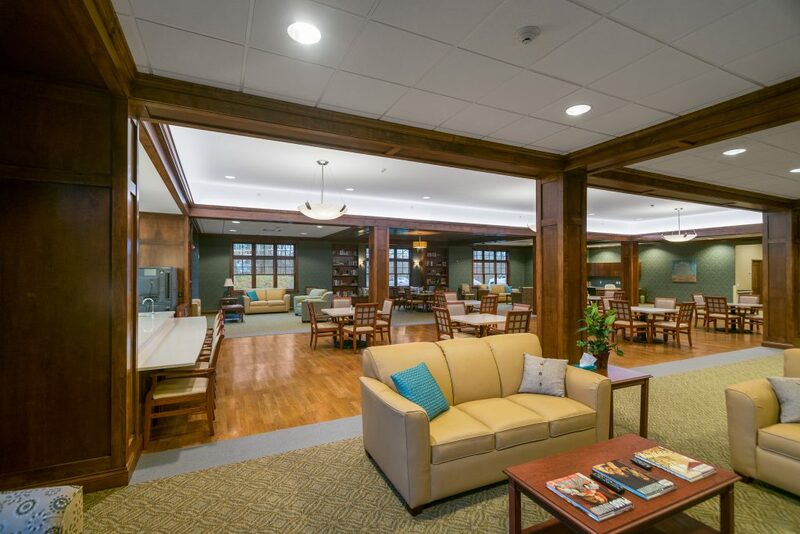 Also featuring an assisted living and a skilled nursing facility, this new building will add to Windsor House’s continuum of care. 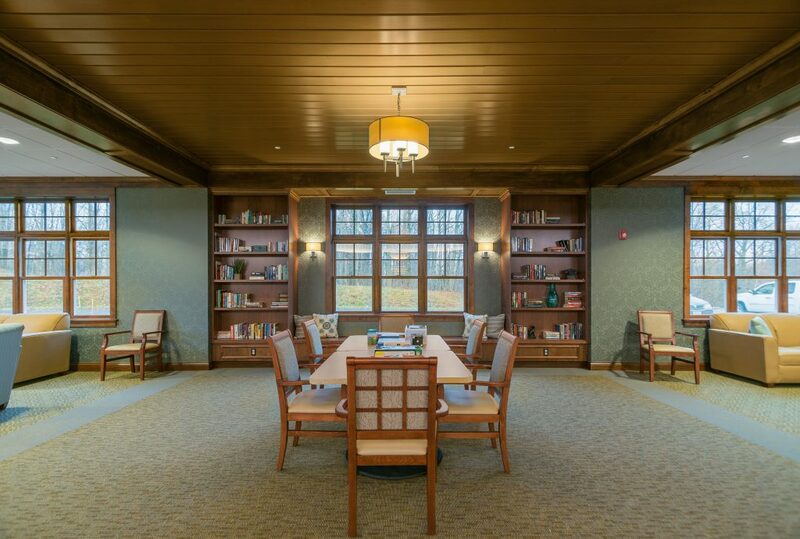 The interior is resident-focused with spaces for quiet reflection as well as group and interactive events.